Breaking bad! Ranbir Kapoor suffers Rs 21 crore loss post split with Katrina Kaif? Veteran actor Shashi Kapoor passed away at the age of 79 in Mumbai on Monday. The Bollywood legend was admitted to Kokilaben Ambani Hospital in Andheri on Sunday night, reportedly from the chest infection. The actor suffered from the problem even in 2014, post his bypass surgery. Actor and nephew Randhir Kapoor confirmed the news. Though he refused to give any further details for now. Shashi Kapoor is survived by daughter Sanjana Kapoor and his two sons Kunal Kapoor and Karan Kapoor. Son of Prithviraj Kapoor and brother of Raj Kapoor and Shammi Kapoor, Shashi debuted with the 1961 film Dharmputra. He went on to appear in 116 Hindi films. He was honored with the Padma Bhushan by the Government of India in 2011. In 2015, he was bestowed with the Dadasaheb Phalke Award, making him the third member of the Kapoor clan to receive the honor, after dad Prithviraj Kapoor and brother Raj Kapoor. 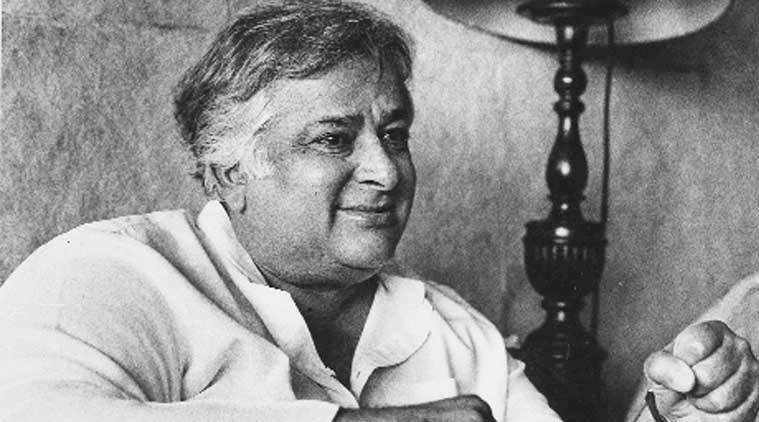 Shashi and his wife Jennifer Kendal established the Prithvi Theatre in November 1978 in Mumbai. Jennifer died of cancer in 1984. ‘Deadpool’ opened with ‘mera joota hai japani’ and won the hearts of its Indian fans!